My credit card debt is at the lowest it’s been in 10 years. It took me a lot of hard work to get to this point. I pretty much stopped using it. I made extra payments, and I got smarter when it came to credit. While I was able to get my credit usage under control, everyone isn’t as lucky. Dealing with credit cards is a challenge for many people. A lot of folk’s especially young adults get in over their heads. They go on a spending spree. That’s not good to do. Learning to use credit wisely can improve the quality of your life. Continue reading to learn ways to make your credit cards work for you. Check with your credit card company to see if you can set up auto payments each month. That way your bill will be paid without you having to worry about it. You won’t have to worry about late fees or a changing interest rate because the credit card bill was paid on time automatically. Many credit card companies will allow you to automatically pay whichever amount you want to out of your checking account each month. This will make sure that your payment is always made on time. If you are considering a secured credit card, it is important that you pay attention to the fees of the account. You also need to know whether they report to the major credit bureaus. If they don’t report, then there is no reason having that particular card. I have a couple of credit cards. The rewards that I can get aren’t the best. I’ve gotten a couple of gift cards before. There are hundreds or different reward cards out there. Before you choose a card, figure out what rewards you’d like to receive. Some companies offer airline miles. If you like to travel, that could be right up your alley. Others send their customers annual checks. Choose a card that offers the reward that is right for you. I know I discussed auto payments earlier, but please make sure that you pay your bill on time. If you can, pay your credit card in full each month. I know that’s not possible for everyone. Try not to spend too much money and also find a card that offers a low-interest rate. If you pay your credit card late, you will get a late charge, and your interest may go up. Most credit card companies will waive one late fee each year. That’s good to know if you make a one-time mistake. Credit card fraud happens to a lot of good people. Be smart with your credit card. Don’t make purchases on an open Wi-Fi connection. Also, for skimmers when you’re at the gas station. Make sure you check your credit card statement each month to make sure you don’t see any invalid charges. If you do, contact your credit card company as soon as possible. You don’t want to be held responsible for a charge that you didn’t do. Hopefully, by using the tips above, you will avoid getting into credit card debt. Good credit is important, but a significant amount of debt doesn’t have to be part of the plan. Use your credit cards responsibly, and you will be alright. My experience with credit cards has been a roller coaster. I used to blow through my paycheck and put all of my stupid expenses on a credit card, paying the minimums. Nowadays I have a healthy relationship with credit cards. I still put all of my expenses on a card, but I pay it off each month in full. It’s important to note that this is only a good idea if you can truly pay off the card each month and that the card is a rewards card. Otherwise you’re pointlessly lending money to a bank. I love my rewards cards, but I didn’t get into reward card churning until I got totally out of debt and made sure I never carry a balance on my card. If you set up auto payments, just be sure to keep track of them. You want to have the money available for your auto payment, as well as the other expenses you need to handle without being overdrawn. Always pay off in full each month. 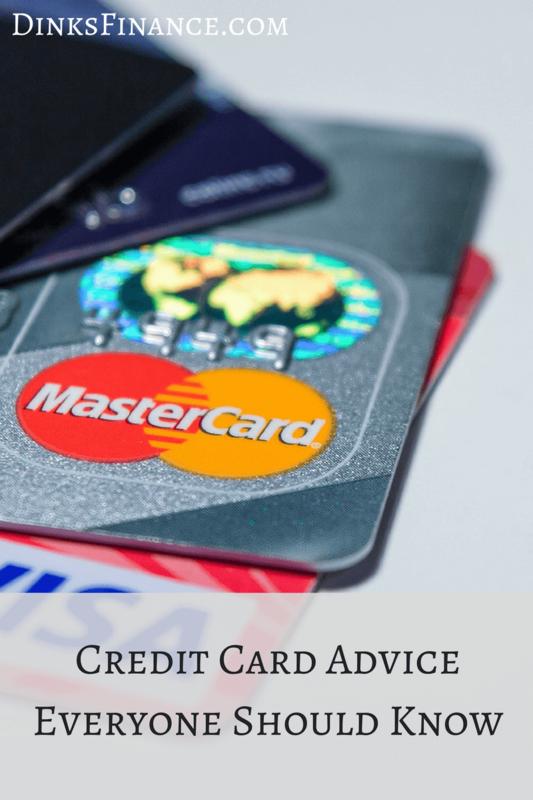 However, not so easy if you already have the credit card debt – you’re right – you’ve going to have to stop using it altogether and paying off as much as possible each month to get yourself out of the hole. Credit cards are great for delaying payment but only if you can afford to avoid paying any interest. Thanks for your information. I came to know lots of new things. I think some of my friends want this stuff. It’s totally worth able to share with my friends.